A quick view of the most influential metrics in Quail Creek. As you look for the perfect home in the Quail Creek neighborhood, you surely will be doing your research on the area and Quail Creek homes for sale. Please read all about the Quail Creek area below. Quail Creek is a great neighborhood in the city of Laguna Hills in Orange County, CA. The Quail Creek neighborhood resides in the Laguna Hills, CA 92656 zip code. The major Quail Creek cross streets and roads that run through Quail Creek are La Paz Rd and Moulton Pkwy. Quail Creek is a very short drive from the cities of Aliso Viejo, CA and Mission Viejo, CA. When you come to visit the Quail Creek neighborhood, make sure you check out Aliso Viejo Community Park, Western Country Plaza Shopping and Oso Pacific Park Side Path. 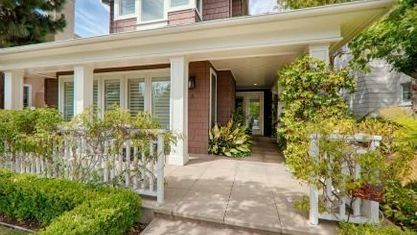 These locations will help you get a good feel for the Quail Creek neighborhood in Laguna Hills. If you can't make it to the Quail Creek neighborhood make sure you read the Quail Creek area and demographic information and statistics below. Below you can research the Quail Creek population statistics with information about population age, ethnicity, and marital status. There is an abundance of Quail Creek household information, that covers everything from Quail Creek median household income to the Quail Creek occupancy rates. Quail Creek homes are located in Laguna Hills, CA in Orange County. Below you will find recently available Quail Creek homes for sale in Laguna Hills. To gain access to the current Quail Creek homes for sale, please click on the "For Sale" tab below. 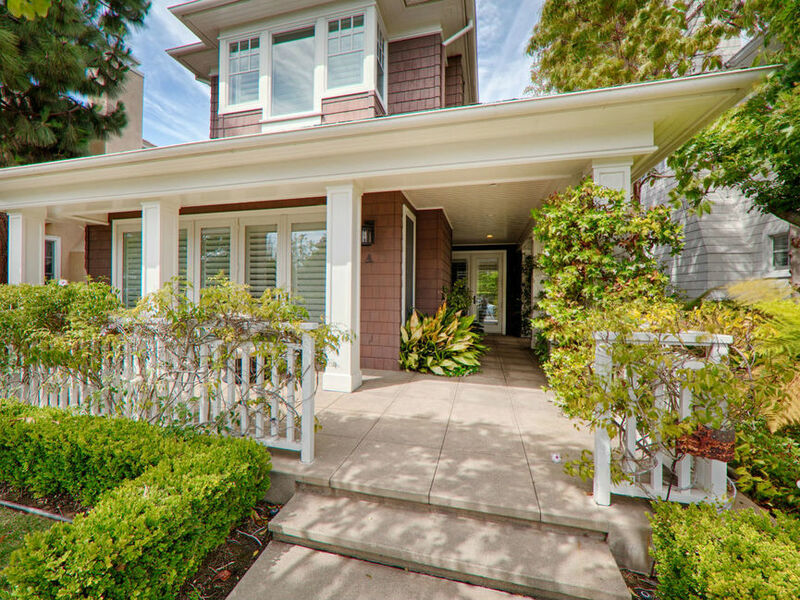 If you want to research the state of the Quail Creek real estate market, below is an extensive list of recently sold homes in the Quail Creek neighborhood of Laguna Hills. To gain access to the Quail Creek homes sold in the last 12 months, please click on the "Sold" tab below. Integrated Realty Group has an abundance of experience in buying and selling homes in the Quail Creek neighborhood of Laguna Hills. Contact us today and let us help you find the perfect home in Quail Creek. Read all our stellar real estate reviews and even speak to our other client's yourself. The bottom line is we get results and will ensure your home will bring in its top value. We also have more Quail Creek community photos and information about what it is like living in the 92653 California! Proudly serving the Laguna Hills neighborhoods including Nellie Gail Ranch, Quail Creek, and Indian Creek. View our selection of affordable homes for sale in the Quail Creek area. Check out the latest demographic information available for Quail Creek. Get to know Quail Creek better with our featured images and videos. Learn more about schools near Quail Creek complete with ratings and contact information. Browse through the top rated businesses in the most popular categories Quail Creek has to offer.